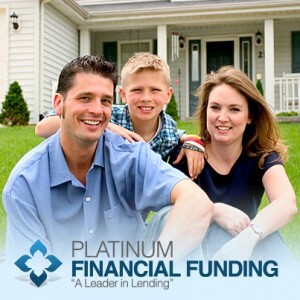 Platinum Financial Funding are residential mortgage lending specialists. We provide low, competitive mortgage rates. We have 3 mortgage lending offices in Tennessee; Chattanooga, Cleveland, and Nashville, to serve your refinancing or new home mortgage needs. We provide our Tennessee neighbors with several lending options; FHA, VA, Jumbo and Conventional loans are available for every type of mortgage lending need. We are committed to achieving customer service excellence in the field of residential mortgage lending. Our goal is to provide every qualified consumer with the opportunity to achieve the dream of home ownership within the southeast. We are dedicated to utilizing the tools and resources of today in order to improve our performance at every level.